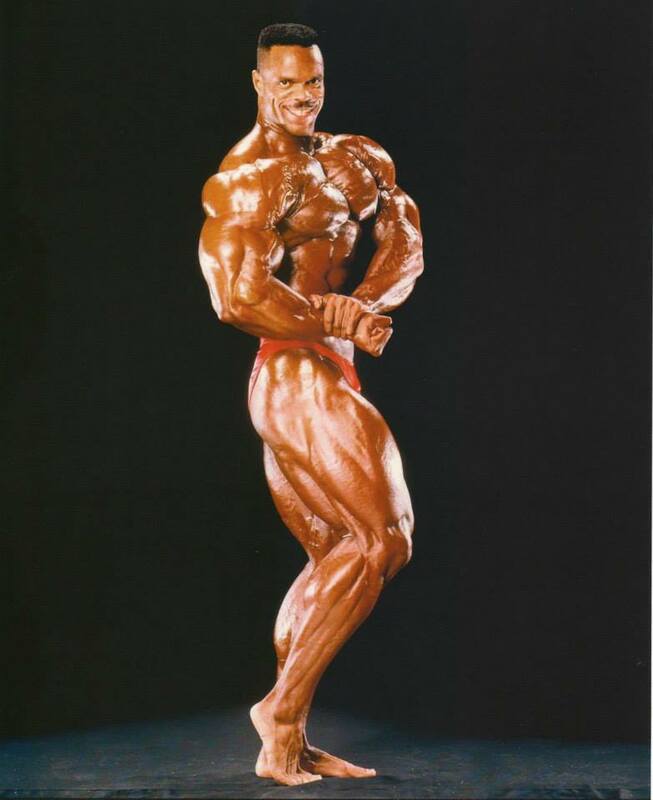 Paul Dillett (born April 12, 1965, in Montreal, Quebec, Canada) is a retired IFBB professional bodybuilder and current owner and CEO of the World Beauty Fitness & Fashion Inc. He currently resides in Toronto, Canada. Before bodybuilding, Paul played in the Canadian Football League. 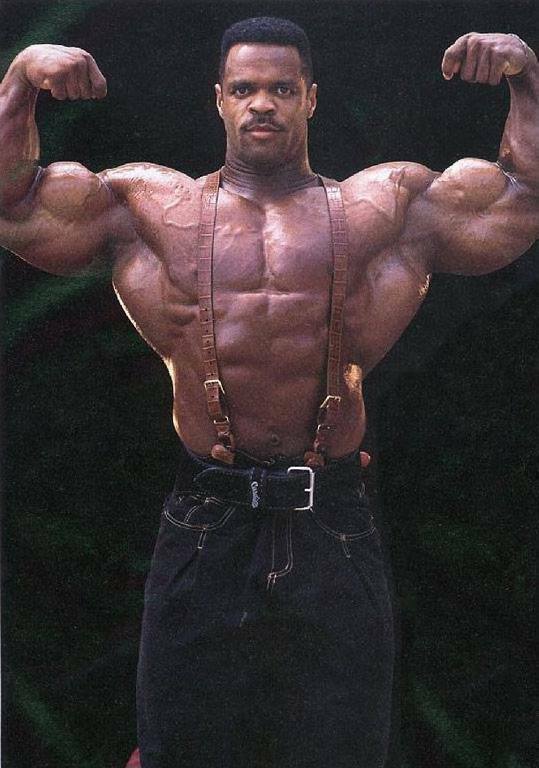 Dillett first competed in professional bodybuilding when he took second place in the heavyweight division of the 1991 North American Championships. 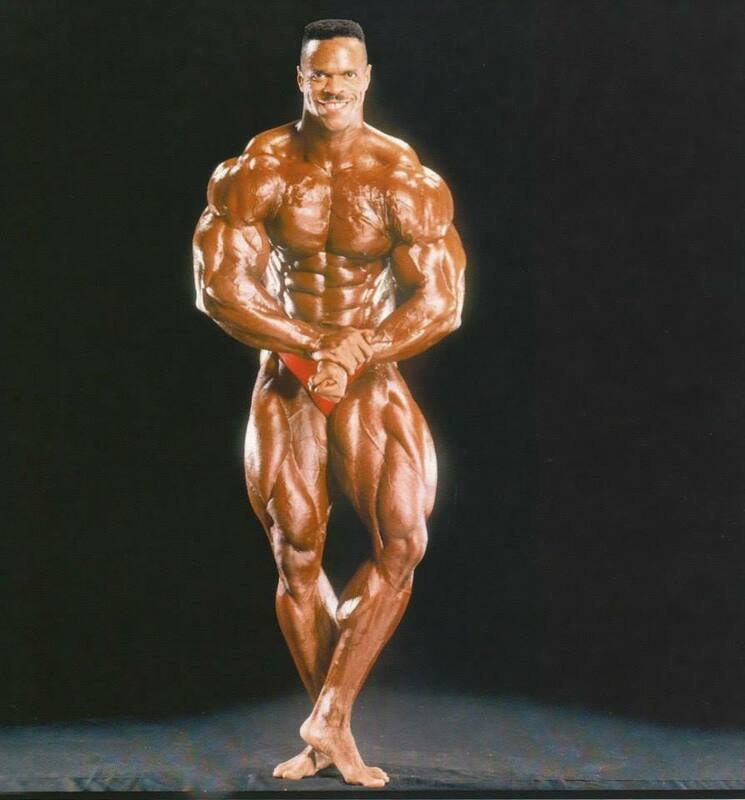 His first Mr. Olympia was in 1993, where he placed 6th. 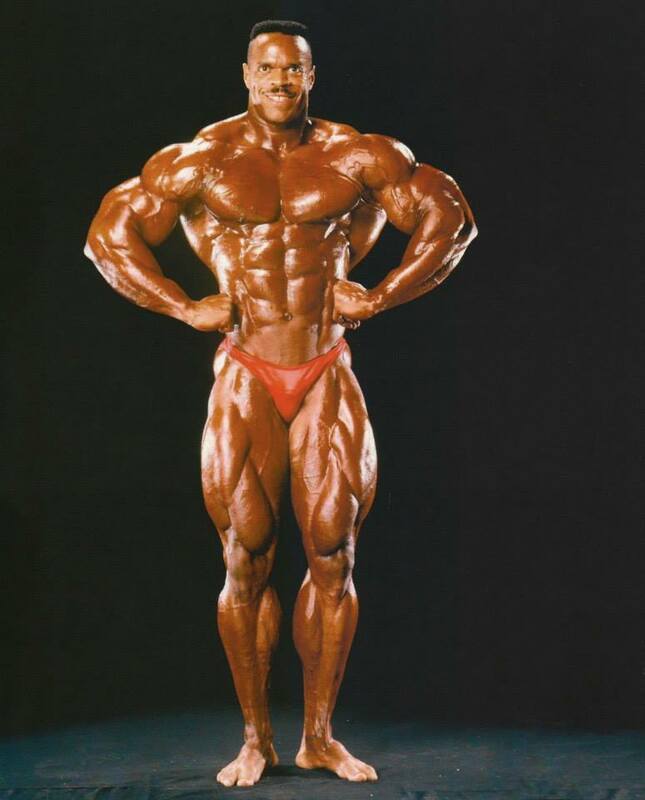 In 1993, he competed in his first Ironman Pro Invitational, where he took fourth place. 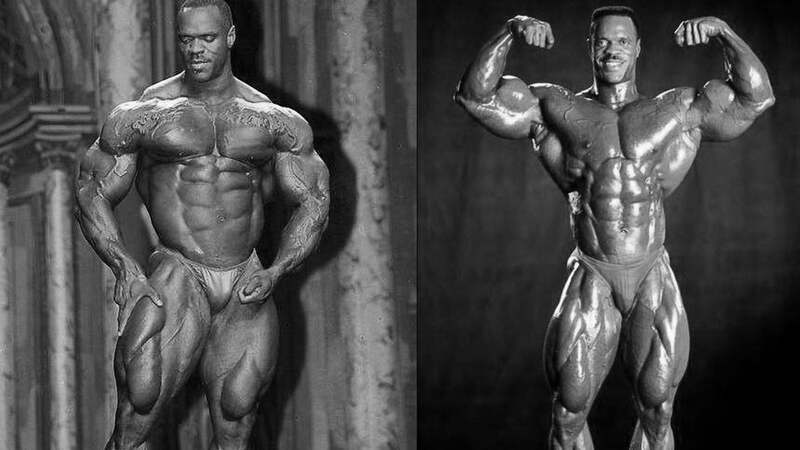 Later the same year he competed in his first Arnold Classic, placing fourth. 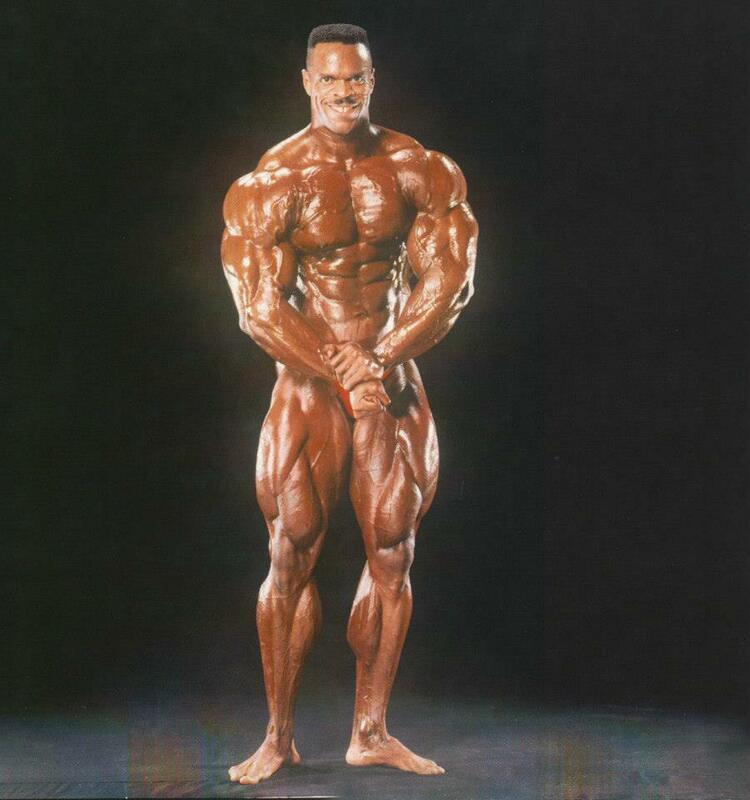 In 1999 he competed in the Night of Champions competition (now called The New York Pro), where he placed first. 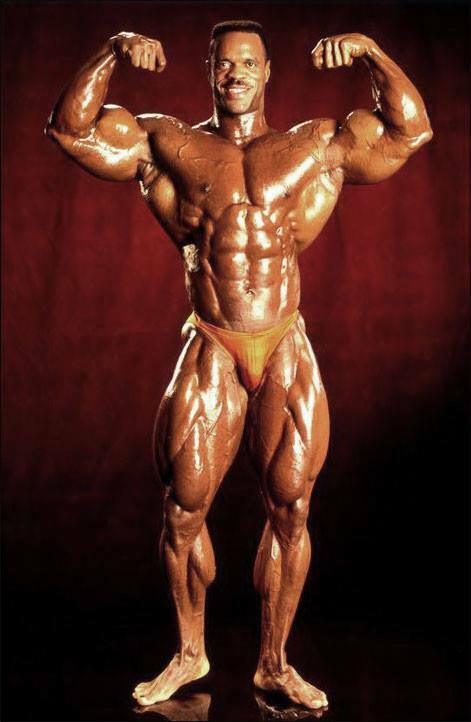 Paul has been featured in many fitness and bodybuilding articles, including being featured on the cover of Muscular Development magazine.